계단(戒壇)은 계(승려가 지켜야 할 계율)를 수여하는 식장으로, 이 곳에서 승려의 득도식을 비롯한 여러 의식이 행하여 진다. 용연사 내의 한적한 곳에 자리잡은 이 계단은 석가모니의 사리를 모셔두고 있다. 임진왜란(1592) 때 난을 피해 묘향산으로 옮겼던 통도사의 부처사리를 사명대사의 제자 청진이 다시 통도사로 옮길 때 용연사의 승려들이 그 일부를 모셔와 이곳에 봉안하였다 한다. 돌난간이 둘러진 구역 안에 마련된 계단은 널찍한 2단의 기단(基壇)위로 종모양의 탑신(塔身)을 올린 모습이다. 아래층 기단은 네 모서리마다 4천왕상(四天王像)을 1구씩 세워두고, 위층 기단은 4면에 8부신상(八部神像)을 돋을새김하였는데, 뛰어난 조각솜씨는 아니지만 섬세하고 균형감이 있어 단조로운 구조에 아름다움을 더해주고 있다. 조선시대에 유행한 양식을 보이고 있는 탑신은 별다른 꾸밈을 하지 않은 채 꼭대기에 큼직한 보주(寶珠:연꽃봉오리모양의 장식)를 조각해 두었다. 절 안에 세워져 있는 석가여래비에는, 석가의 사리를 모시고 이 계단을 쌓았다는 내용이 기록되어 있는데, 이 기록을 통해 조선 광해군 5년(1613)에 계단이 완성되었음을 알 수 있다. 전체적으로 구조가 섬세하고 조각기법이 예리하며, 특히 17세기 초에 만들어진 작품으로서 당시의 석조건축과 조각을 연구하는데 소중한 자료가 되고 있다. A Buddhist ordination platform is where ceremonies are held for the formal induction of a monk as well as for the transmission of precepts to a monk. 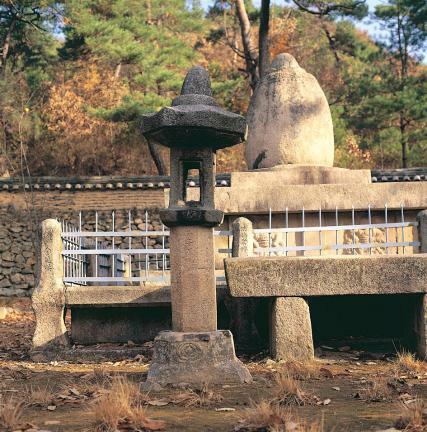 This ordination platform, tucked away in a quiet nook inside the precincts of Yongyeonsa Temple, has a small stupa in the middle, housing Shakyamuni’s sarira. 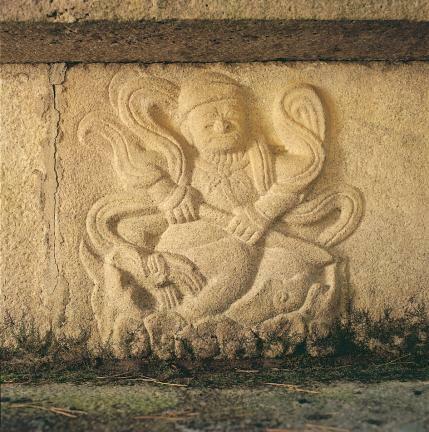 During the Japanese Invasion of 1592, the Buddha’s sarira enshrined in Tongdosa Temple was moved for safety to Mt. 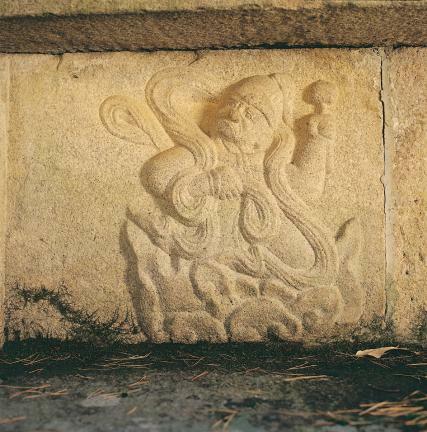 Myohyang. 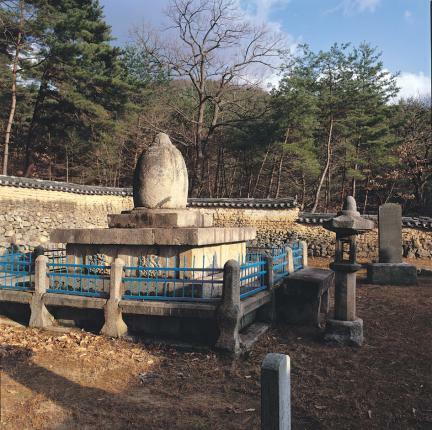 When, after the war, the sarira was returned to Tongdosa by Cheongjin, a disciple of the monk Samyeong, a portion of it was enshrined here, in Yongyeongsa. 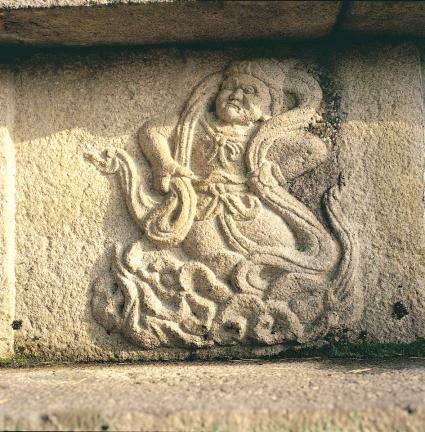 The broad two-tier platform is enclosed by stone parapets, and the stupa mounted on top of it is shaped like a bell. 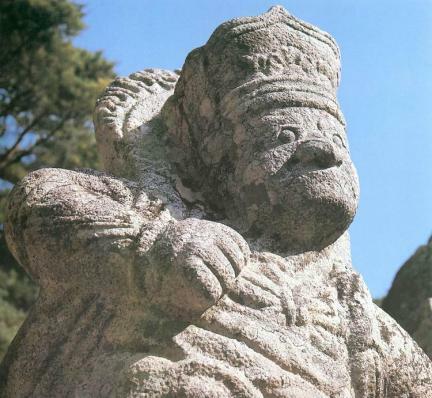 A stone figure representing one of the Four Guardian Kings stands at each of the four corners of the lower tier. 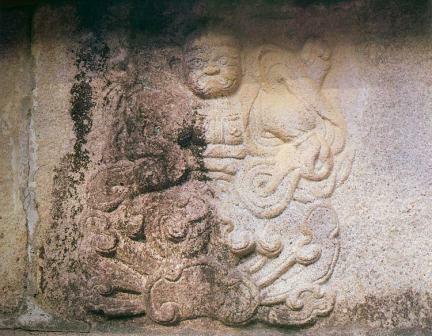 Meanwhile, the upper tier features bas-reliefs of the Eight Deva Guardians of Buddhism on all four sides. Although far from impressive in the quality of execution, the bas-reliefs have intricate details with the figures represented in fine proportions and beautifully enhance an otherwise rather simple structure. 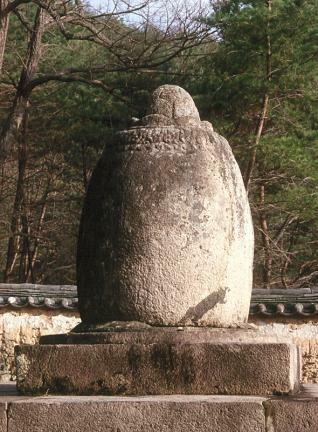 The stupa, in the prevailing style of the Joseon Period, has no special decoration except the large lotus bud-shaped finial at the top. 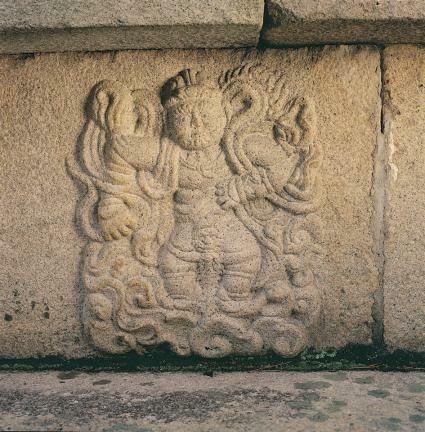 At another place within the precincts, there is a stone stele inscribed with information related to the construction of this ordination platform, including, among others, the circumstance of the enshrinement of Shakyamuni’s sarira. 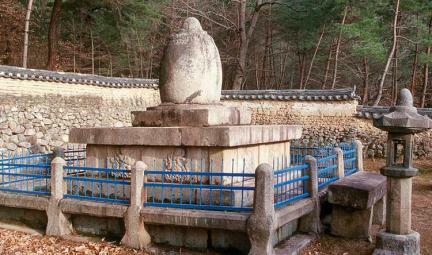 According to this stele, the ordination platform was built in 1613 (5th year of King Gwanghae’s reign). 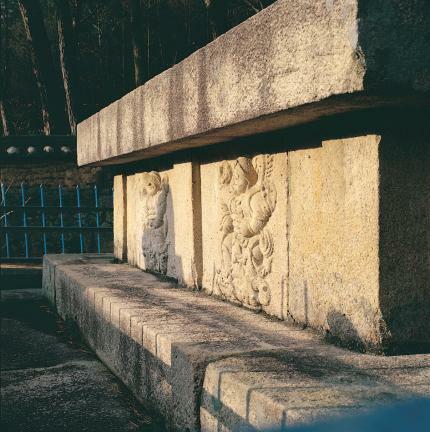 This elegantly-designed stone edifice with fine sculptural details is of inestimable value for the understanding of early 17th-century Korean stone architecture and sculpture.